Oklahomans have long been known for their fatalism and grit, but even old-timers are troubled by the twisters that are devastating the state with increasing frequency. On May 20, 2013, the worst tornado on record landed a direct hit on the small town of Moore, destroying two schools while the children cowered inside. 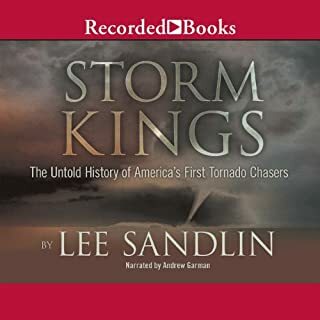 Isaac's Storm meets The Age of Wonder in Lee Sandlin's Storm Kings, a riveting tale of the weather's most vicious monster - the super cell tornado - that recreates the origins of meteorology, and the quirky, pioneering, weather-obsessed scientists who helped change America. April 27, 2011, marked the climax of a superstorm that saw a record 358 tornadoes rip through 21 states in 3 days, 7 hours, and 18 minutes. It was the deadliest day of the biggest tornado outbreak in recorded history, which saw 348 people killed, entire neighborhoods erased, and $11 billion in damage. But from the terrible destruction emerged everyday heroes, neighbors, and strangers who rescued each other from hell on earth. The true story about seven ordinary women and one extraordinary event. Summer is coming, and the residents in Joplin, Missouri, anticipate the rush of freedom and activities that will follow: graduation, summer classes, vacations, overflowing gardens, family time, and plenty of photo opportunities. 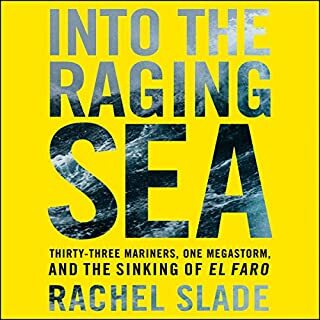 On October 1, 2015, the SS El Faro, a cargo ship tall as a hundred-story building that made a regular run between Jacksonville, Florida, and Puerto Rico, delivering everything from razor blades to new Chevrolet cars, disappeared in Hurricane Joaquin, a category 4 storm. The ship, her hundreds of shipping containers, and her entire crew sank to the bottom of the ocean, three miles down. The sinking was the greatest seagoing US merchant marine shipping disaster since World War II. In the best-selling tradition of Erik Larson's Isaac's Storm, The Great Quake is a riveting narrative about the biggest earthquake in North American recorded history - the 1964 Alaska earthquake that demolished the city of Valdez and swept away the island village of Chenega - and the geologist who hunted for clues to explain how and why it took place. A tale of obsession and daring. A contest between humankind and nature’s fiercest phenomenon. 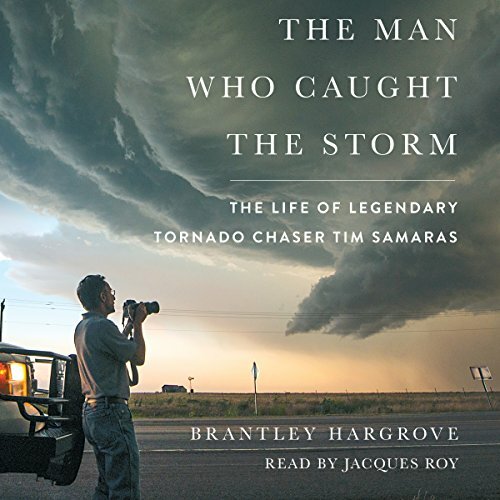 The saga of the greatest storm chaser who ever lived. At the turn of the 21st century, the tornado was one of the last true mysteries of the modern world. It was a monster that ravaged the American heartland a thousand times each year, yet science’s every effort to divine its inner workings had ended in failure. Researchers all but gave up, until the arrival of an outsider. In a field of PhDs, Tim Samaras didn’t attend a day of college in his life. He chased storms with brilliant tools of his own invention and pushed closer to the tornado than anyone else ever dared. When he achieved what meteorologists had deemed impossible, it was as if he had snatched the fire of the gods. Yet even as he transformed the field, Samaras kept on pushing. As his ambitions grew, so did the risks. And when he finally met his match - in a face-off against the largest tornado ever recorded - it upended everything he thought he knew. 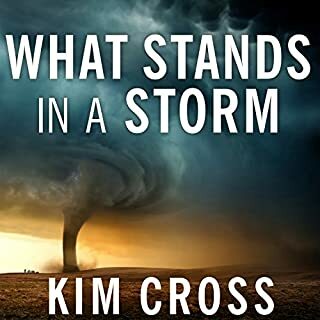 Heard about this book on Weather Geeks podcast. I downloaded it right away. Glad I did. fantastic work. Thank you. Taken to advance the early warning systems. I respected and admired Tim Samaras for what he accomplished and for how he led his life both personally and professionally. I have the same professional respect for Carl Young. His successful forecasts were the cornerstone for the whole effort. If the book has any shortcomings (IMHO), it should have paid more attention to that fact. 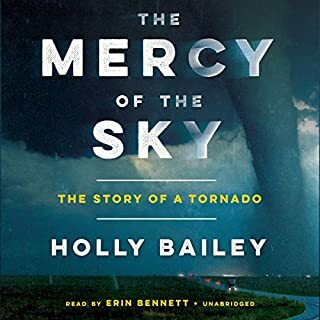 Another sore point - the author noted two National Weather Service (NWS) failures to warn the public during tornadic activity. I realize controversy always outsells success - especially when it comes to government agencies. But failing to offer examples of the thousands of times the National Weather Service has saved lives in favor of two of their rare failures is entirely inaccurate and unjustified. The book is an outstanding read. 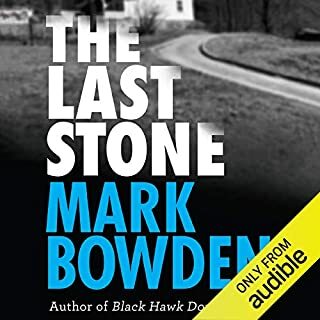 Extremely thorough research, intimate interviews and the author's immersion into months of chasing gives the book and himself great credibility. I just wish he would have given the NWS some time recognizing their wins. Here's an easy one. Took me 15 minutes to find in the Storm Prediction Center's website archives. Compare the Convective Outlook Areas for the Days 3 thru 1 (the event day) to the storm reports for the April 27th, 2011 outbreak. The narration was great and the book was very informative. I just found it to be overly technically without a layman's explanation of certain things. Might listen again when I have time to concentrate more on the narrative and I'm able to cross reference the different aspects I didn't understand. 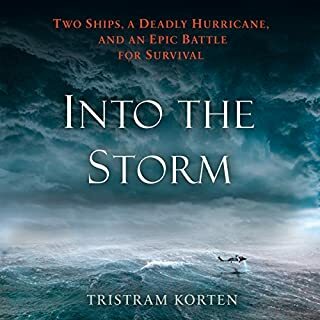 Yes, I am a storm geek but I think this book would appeal to a general audience as well. The TV series Storm Chasers was immensely popular even with the general public and made Tim Samaras a legend. The mystique of beautiful summer days suddenly becoming harbingers of destructive monsters is a fact of life, both terrifying and awe inspiring, for vast swaths of this country.